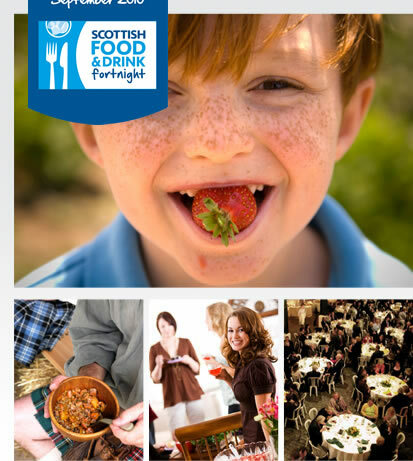 As Scottish Food Fortnight is all about promoting our fabulous food and drink here in Scotland, we have added a new event that will ensure you get to try out both at once! Scottish Food Fortnight will run from 6th – 21st September 2008 and at WHISKI as always we will have our full Scottish menu on using the very best local Scottish produce. We passionatley support our local suppliers and all of our free range beef comes farms in the Borders of Scotland and all of our fish is scottish, we use the tastiest haggis in the world – MacSween’s of Edinburgh. We firmly believe in cooking all of our food fresh and we don’t use frozen dishes in our menu, we think you can clearly taste the difference and our customers are worth it ! WHISKI WEDNESDAY’s will be on each Wednesday during the Scottish Food Fortnight (10th and 17th September 2008) and with every main meal purchased from 5PM, you will receive a FREE dram of whisky. So on these nights you can try our fresh Scottish food and our national drink, whisky at the same time. We hope to see many of you there and introduce you to the delights of whisky.